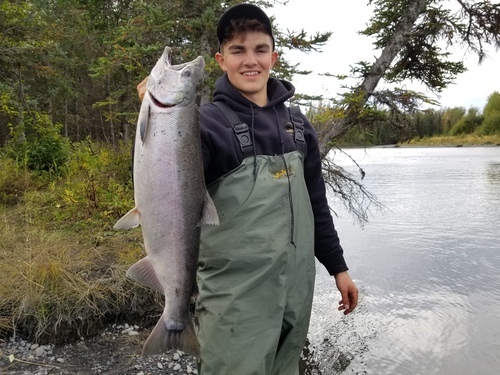 Destination Alaska Charters will take you to extraordinary places in pursuit of trophy fish and a full freezer. Our brand new, state-of-art 40’ Bay Weld boat is rugged enough to handle Alaska’s coastal waters and yet refined for passenger comfort. 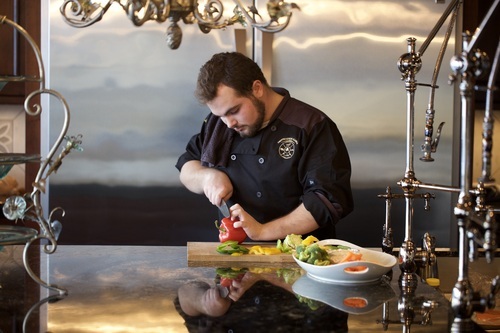 Come enjoy mouth-watering meals prepared by our dedicated staff and served by our captain and deckhands. World-class bear viewing in the Alaska wilderness is sure to impress. Alaska is a vast state of incredible landscapes and beauty and the best views are from the air. We offer hiking and kayaking trips to suit any level of adventurer. 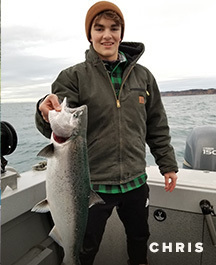 Destination Alaska is committed to offering extraordinary experiences for our guests and is proud to have partnered with Second Star Mansion to offer exquisite oceanfront lodging in Homer. 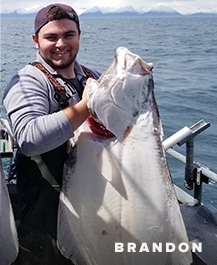 Welcome to Homer, Alaska, the halibut fishing capital of the world. 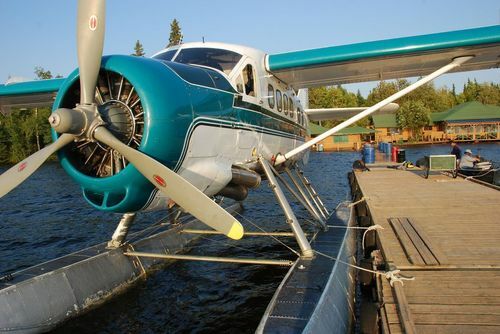 See Alaska by Land, Air and Sea! 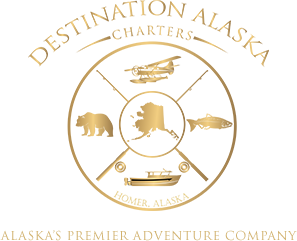 Not for the faint of heart, the Ultimate Alaska Adventure will take you by air and sea deep into the wild Alaskan backcountry to experience the full beauty of unspoiled nature. Rendezvous with our captain and crew on our new vessel the "WIlderness Explorer"
Bring extra batteries and data storage for your camera - you never know what you’ll see. The Jackson Family Welcomes You To Alaska! The Jacksons (Scott, Barb, Chris, and Brandon) would like to welcome you to the Last Frontier. 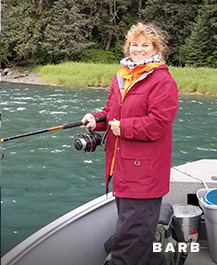 Our family has a passion for Alaska adventure. It is a dream come true that we get to spend each spring, summer, and fall showing people just like you how amazing this state can be. 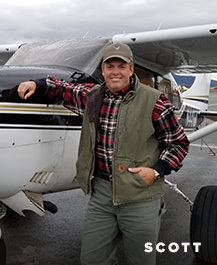 Destination Alaska combines our lifelong love for adventure, fishing, and flying, and allows us to offer premium combination packages that are unique to southcentral Alaska. When planning your next vacation, give us a call! Call us today to schedule your adventure!